MORE ABOUT THE JAGUAR F-PACE F-PACE is a performance SUV that combines maximum driving exhilaration with efficiency. Technologically advanced to the core, F-PACE keeps you safe, connected and entertained. It has the capability for every road and the capacity for every day. F-PACE is a Jaguar for you, a Jaguar for your family. 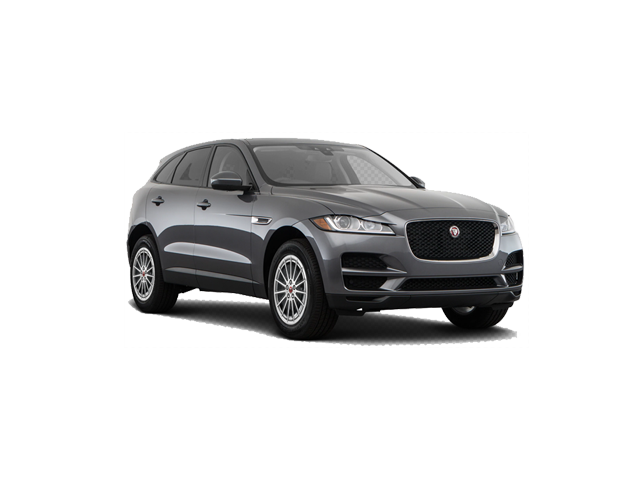 Inspired by F-TYPE, the F-PACE is a performance SUV that has the DNA of a sports car. From the bonnet bulge to the pronounced rear haunches, its powerful looks make it distinctive and give it a head-turning road presence. F-PACE reinvents the energy, strength and purity of form of F-TYPE. F-PACE has class-leading boot capacity of 508 litres* and a versatile 40:20:40 rear seat folding configuration. *TERMS AND CONDITIONS APPLY. IMAGES USED ARE FOR DISPLAY PURPOSES ONLY AND MAY NOT REFLECT THE EXACT VEHICLE SPECIFICATION. PLEASE ENQUIRE WITH THE SALES EXECUTIVE.